Seller's spent over $200K on upgrades for this beautifully redesigned home! Sophisticated and elegant, this home features fully remodeled exterior & interior including kitchen & baths with top of the line finishes. Fabulous open floor plan includes hardwood flooring, dramatic wall to ceiling fireplace in LR, vaulted ceilings & lots of upgraded windows for natural light. 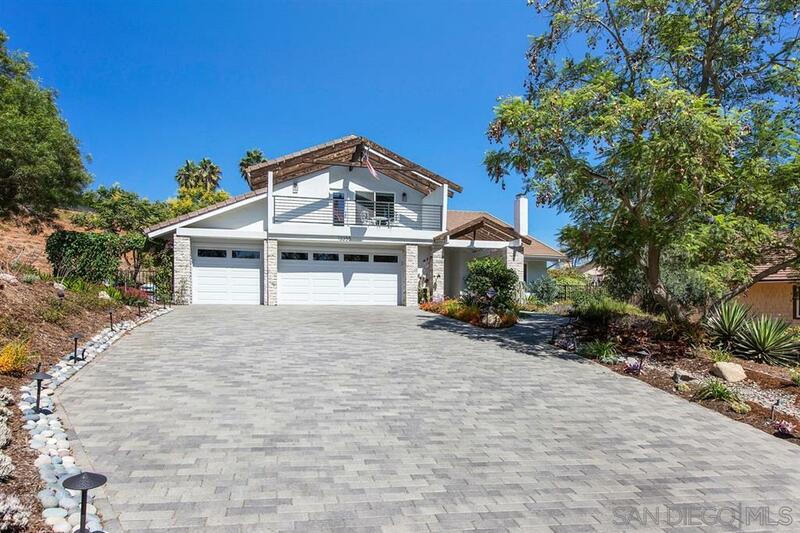 Wonderful private location at the end of a cul de sac on a generous size lot for entertaining, gardening or room for kids to play., You must see to appreciate this exquisite remodel with top quality finishes! Don't miss the complete list of features and upgrades attached to this listing. Gourmet remodeled kitchen with gorgeous slab granite counters, custom backsplash, abundance of raised-panel wood cabinets with pull outs, custom backsplash. All baths fully remodeled with high end finishes including slab granite counters, Grohe fixtures, Speakman showerhead, Toto toilets. Upgraded dual paned windows, newer HVAC and ceiling fans in all bedrooms & kitchen. Prof landscaped front & back w/fruit trees. No Mello Roos & low HOA incl pool, tennis courts.